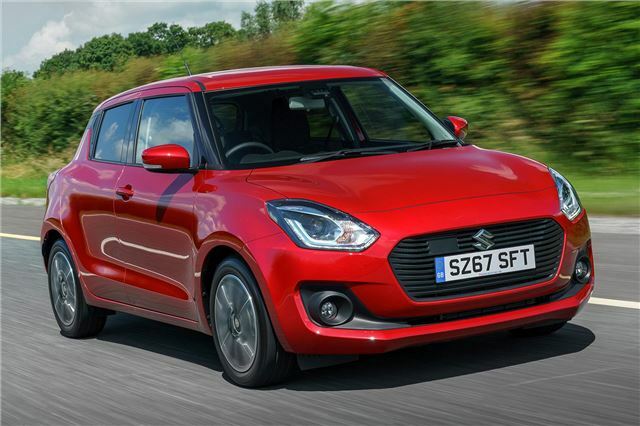 Unlike most of the cars featured here, the Suzuki Swift SHVS isn't a 'proper' hybrid. It uses a lightweight, belt-driven generator to produce electricity and boost acceleration. The advantage of this is, you'll barely notice it doing its thing until its time to refuel and you notice the improved fuel econsumption from the Boosterjet petrol engine. Officially the Swift SHVS starts at £15,999 when new, but a £15,000 budget will get you an as-new pre-registered model with very few miles on the clock.